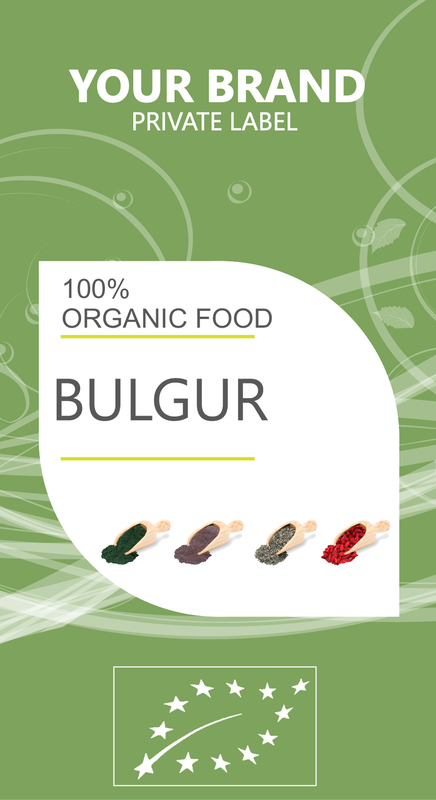 While BULGUR may not always be your first grain of choice, it is surprisingly nutritional and has a number of health benefits, including its ability to improve digestion, stimulate growth and development, stimulate circulation, aid with sleep, prevent chronic disease, and protect the immune system, among others. With more complex carbohydrates than simple refined wheat and simple sugars, Bulgur is able to improve blood sugar levels in the body. By optimizing the release of insulin, it can help to prevent the spikes and plunges of blood sugar that can be so dangerous for people suffering from diabetes. The comprehensive profile of minerals that can be found in Bulgur makes it important for many different organ systems, but it is particularly good for improving bone strength. As we age, bone mineral density naturally declines, so we need ample amounts of phosphorous, manganese, iron and phosphorous to keep our bones healthy and prevent osteoporosis. A standard serving of Bulgur has about 15% of the daily requirements for Iron, which is a key mineral in our diet, because it has such a major impact on our circulatory system. Iron deficiency is called anemia, and can result in weakness, disorientation, fatigue and stomach disorders. This is because iron is a necessary component in red blood cells, and when our circulation decreases, so too do our energy levels.